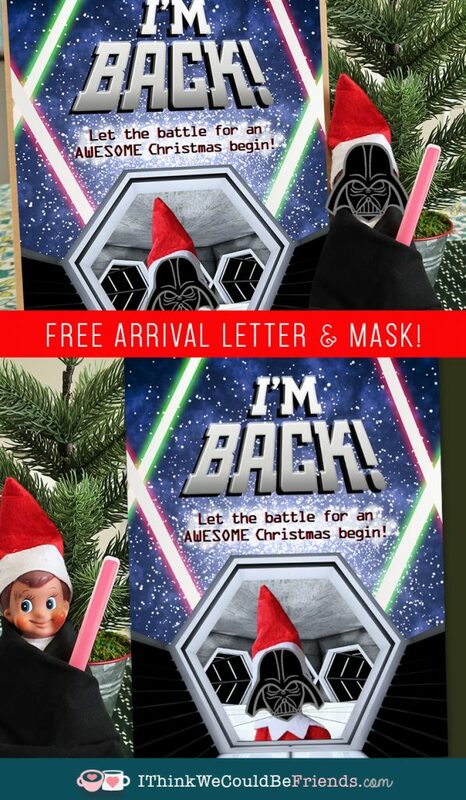 Elf on the Shelf Arrival Idea: FREE Printable Star Wars Letter for Kids! Easy & Fun! Let the force be with your Elf on the Shelf’s arrival this year! This fun (and EASY!) arrival idea is sure to have your kids talking!!! Just print the free letter and free mask and you are well on you way to a grand entrance. 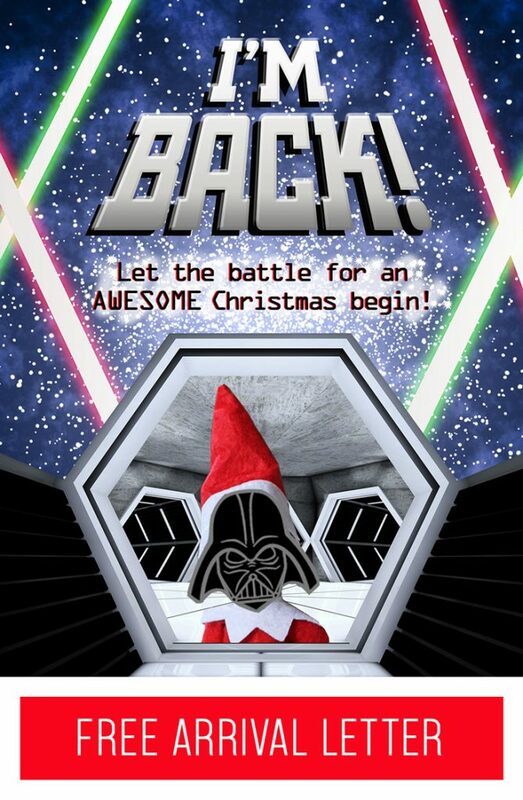 You’ve probably seen this Star Wars Elf on the Shelf idea floating around. Our nephews are BIG into Star Wars, so I thought it would be fun to create a printable for his arrival that had the Star Wars theme. I’m also including a link to the free printable Star Wars masks that your Elf on the Shelf can wear. These are super fun, and again, EASY! 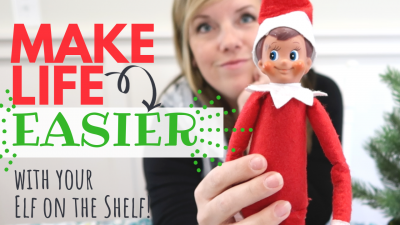 (Because who has time for complicated Elf on the Shelf ideas!?!). 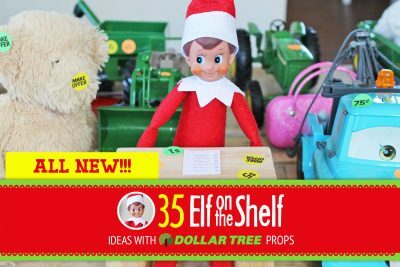 So, without further ado, here is the Free Printable Elf on the Shelf Welcome Letter! 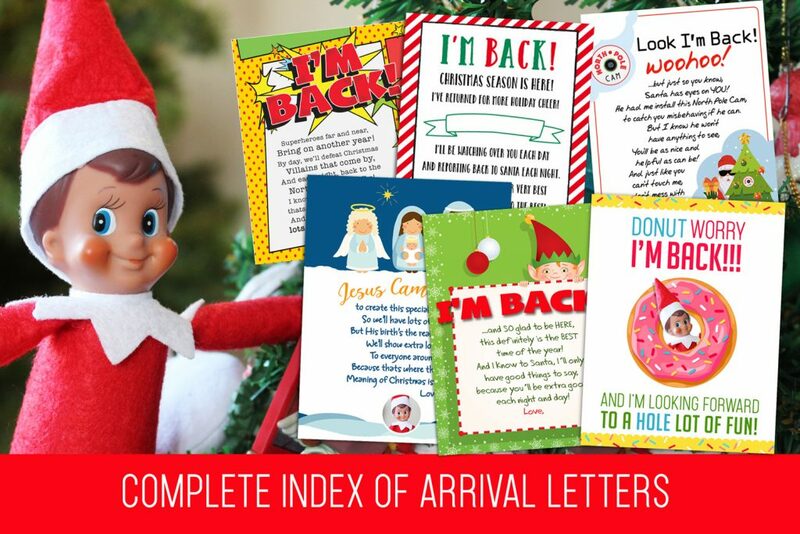 I know there are printable arrival letters out there that you can buy, but free is better, isn’t it?? 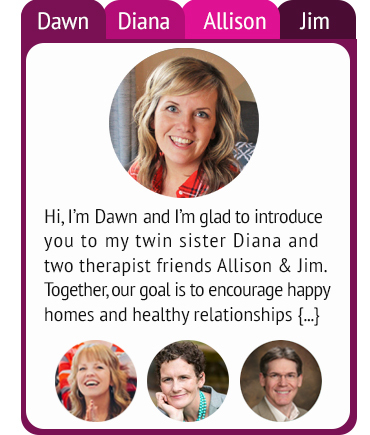 ;) We’re more than happy to offer this printable for free, just click HERE or on the picture below. A high resolution version should open in a new window. This is designed to print on standard copy paper (8.5″ x 11″), but you could also print it smaller. It would fit in an 8×10 picture frame easily. Whatever works best for you! 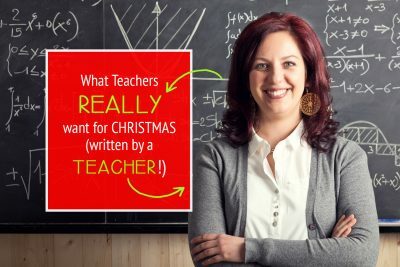 For us, I printed it and put it on a clipboard that I then stood up by our Elf on the Shelf. I placed them both on our kitchen table, not very exciting, you may be able to think of something more creative! 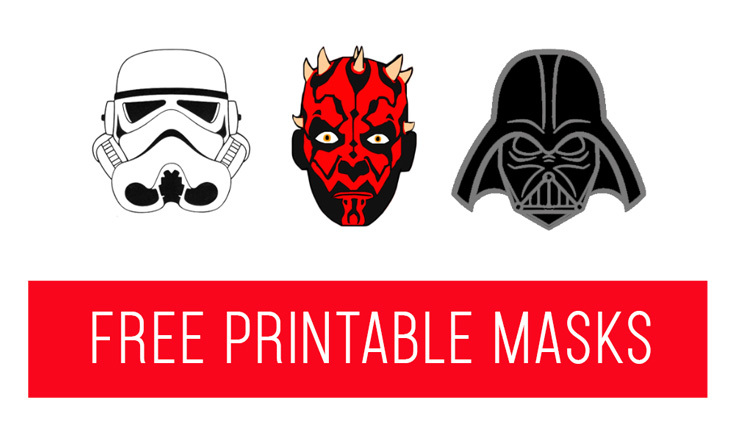 And like I mentioned above, here is a link to the free printable star wars masks, just click HERE or on the picture below! These Star Wars masks are super easy to print and place on your elf. I like to keep a little rubber cement around at all times during Christmas just for things like this! A little dab on his nose worked perfectly. You could also use take to adhere the mask to your Elf’s face. 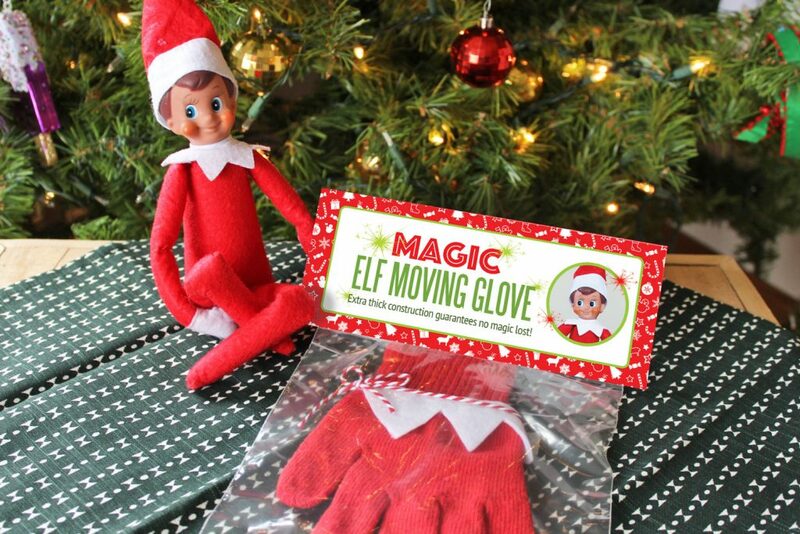 We’d also love to know what your favorite arrival has been for your Elf on the Shelf? Does he come in with a bang? Or is he more of a quiet gentleman?? We hope you have a REALLY great Christmas season with your Elf on the Shelf. We’ve sure grown to love our little guy, he feels like a member of the family! !